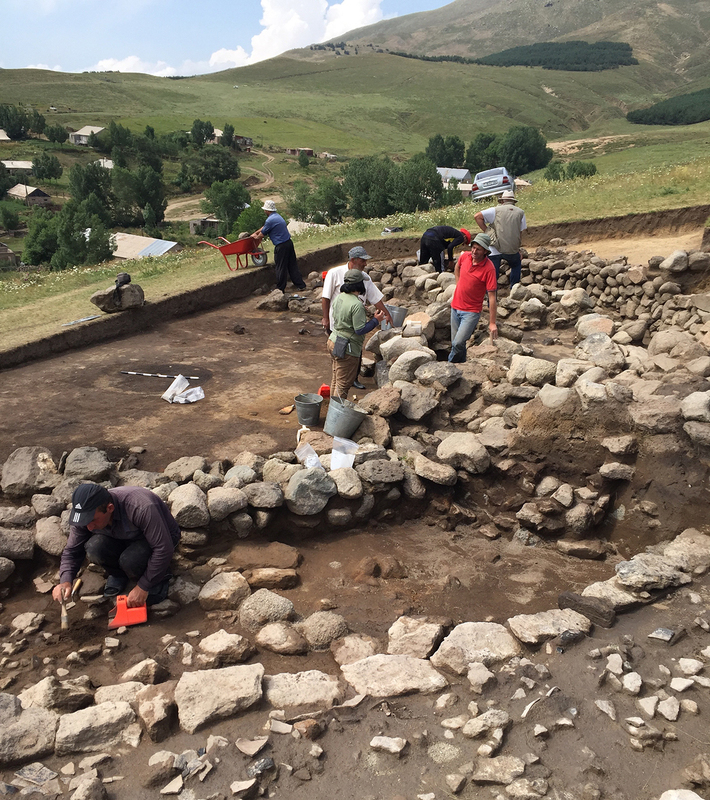 We had another fruitful season on Project ArAGATS this year, with the continued excavation of a semi-circular complex at the Early Bronze Age settlement of Gegharot, and new trenches elsewhere on the western slope that appear to have uncovered segments of a terrace walls and a rectilinear room. Meanwhile the lab team was busy studying human skeletal remains and conducting zooarchaeological and archaeobotanical research. 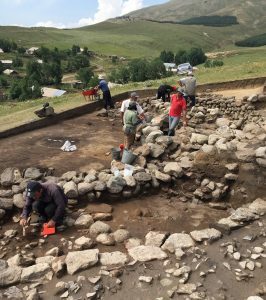 See the Field Season 2018 page for further details.